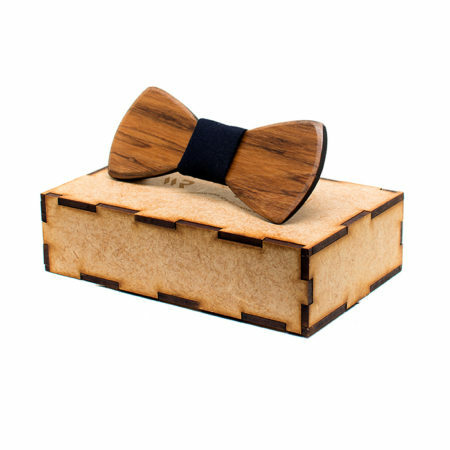 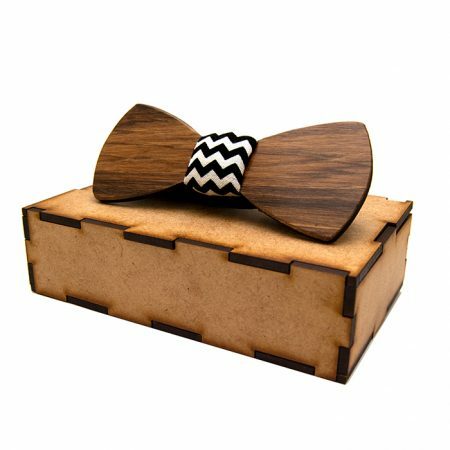 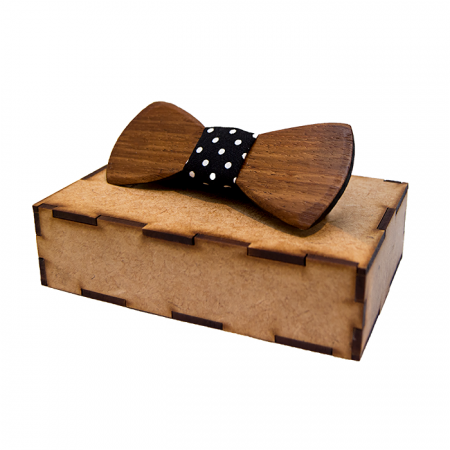 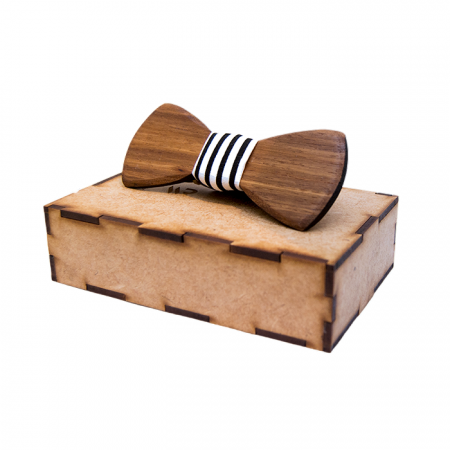 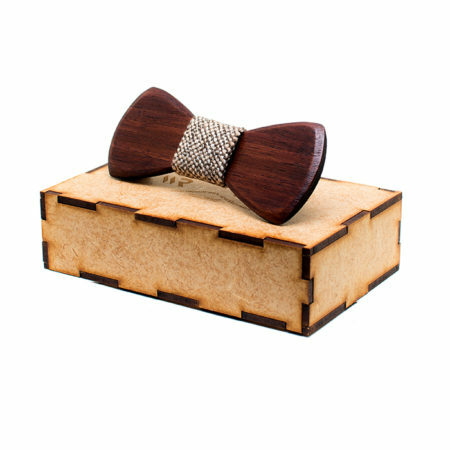 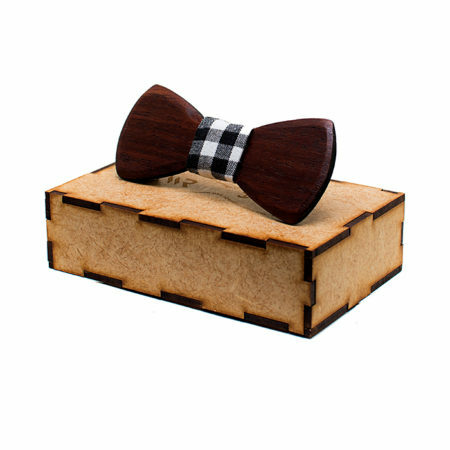 We are celebrating the newbie to the Wooden Rings family, our Wooden Bowties by offering amazing discounts during our launch period. Please browse and contact us if you have any questions or special requests. 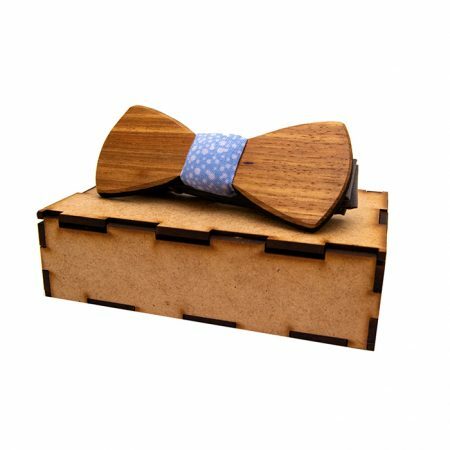 R 450.00 R 399.00 Sale!